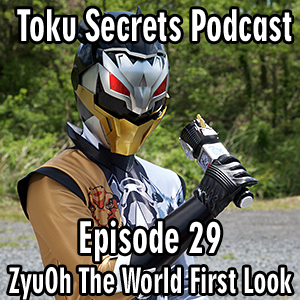 The Gang discusses Doubutsu Sentai Zyuohger's sixth ranger ZyuOh World, along with news from the Toku World at large! 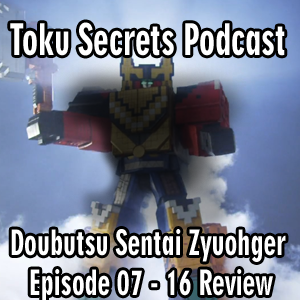 Nathan and Anthony discuss Episodes 07 - 16 of Doubutsu Sentai Zyuohger. Nathan, Anthony and Rizwan discuss Episodes 02 - 06 of Doubutsu Sentai Zyuohger.